Midland Control Systems have for 30 years or more, serviced and satisfied the individual needs of our customers throughout Staffordshire and the Midlands, providing, installing and maintaining automated entrance and security systems to a very discerning clientele. We are always very pleased to hear from our customers and pride ourselves on hearing of their complete satisfaction with our work. After sales service has been excellent. 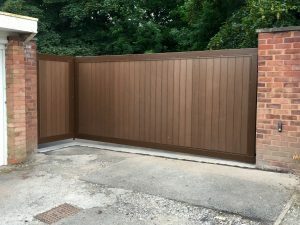 Very informative, quick, professional, tidy, very pleased with the gates and the installation. Thanks very much for your professionalism, service and approachability in installing my gates and resolving the recent intercom text issues with my gate system. Very pleased indeed with MCS, from start to finish, I cannot recommend them highly enough. I always have good intentions of leaving feedback for companies but I often get way laid in doing so. This time I had to do so as I was so happy with the services and I know what a great help it can be to other customers. I contacted several companies but MCS were the first to reply and te first to arrange a site visit. From the first moment we met Mike and the team we had great confidence in them and their products are second to none. 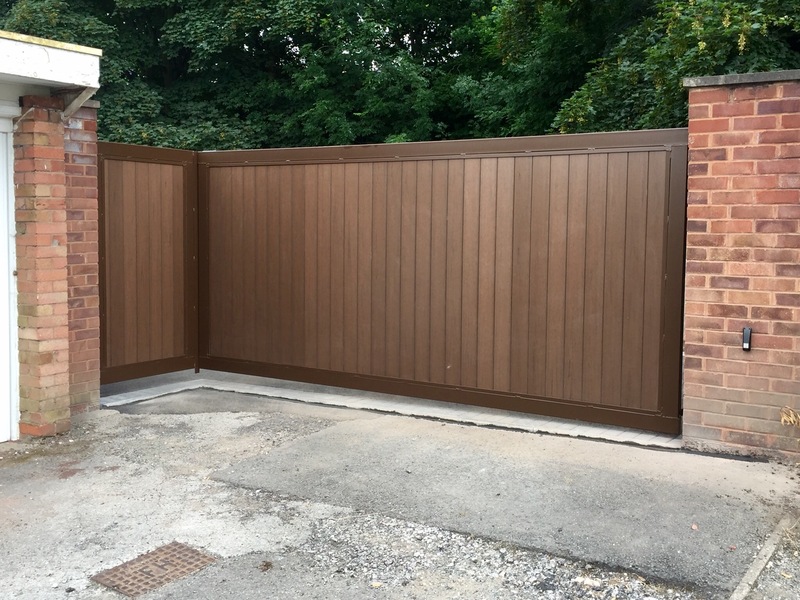 The whole process was very smooth and the gates look amazing, if you are looking for this type of product, don’t go anywhere else – save yourself time and money and call MCS. One very happy customer, 10/10!! After sales service has been excellentIn theory ‘yes’ I would use MCS certainly. In reality I am not likely to have a need to do so. Turned up when you said you would. Just a quick note to say thank you, we’re all delighted with the electric gate. You and your team were great from survey, quote through to fitting. First class job! Everyone is agreed you and your team did a great job and the gates really finish off the appearance of the barns. Even several of the non resident pedestrians passing through have made very positive comments. Just wanted to let you know that we are really pleased with the gate and to thank you and your team for doing such a great job. Just wanted to say thanks very much for our lovely new electric gates, thanks again for a job well done. We are writing following the installation of the electronic gates at our property by your company. The gates are proving to be a great success, alleviating many problems which we have had to put up with in the past such as graffiti, damage to vehicles and break-ins. Thank you for your prompt attention and we have recommended your company to a number of people who have asked us about the gates. Thank you very much for the very efficient fitting of my security gates. Thanking you very much for coming out so promptly to my automatic gates, thank the lads for their excellent service. thank you for the excellent job done of automating our driveway gates. Your engineers were very professional at all times and you have provided an excellent after sales service when we have had a slight technical problem. may I first of all place on record my thanks for the very professional way in which you have provided your services at my home. 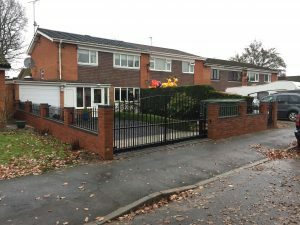 The new gates certainly improve the security to the property and look very attractive. Thanks again for your personal help and guidance. I just wanted to direct this message of thanks for the wonderful service provided by your company. Please pass on my heartfelt thanks this service speaks volumes of your companys professional approach to customer satisfaction. just a short note of thanks and to let you know how delighted I am with our electric gates. thank you and your staff for the supply and fitting of our new automated gates. It was carried out both smoothly and efficiently paying particular attention to detail. It is a pleasure to praise a job well done. 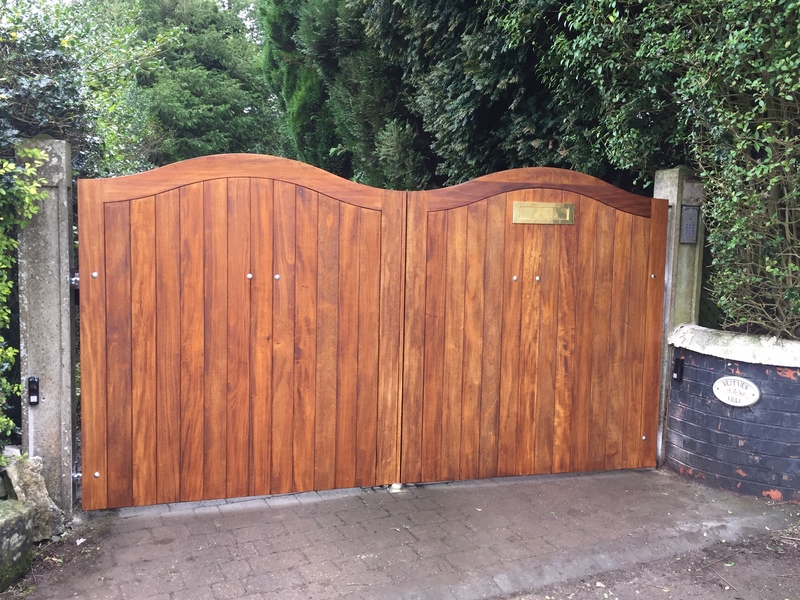 Thank you very much for the installation of our new gates, both myself and Mary are extremely pleased with the quality of the gates and the overall service that both you and your team have provided. We have in fact recommended you and your team to several of our friends and colleagues who are looking to have electric gates in the future. Thank you for the work carried out in design, manufacture and installation of the gates at Whitecroft House. The work was carried out, on time and to a high standard. Small teething problems preceding the installation were sorted out quickly. I would have no hesitation recommending your firm to other people, I was very impressed with the way the whole project was handled, and the finished result is excellent. Thank you very much for your rapid response to fixing our gates – very much appreciated !! We are very pleased with the first class installation of gate rams and rectification to my drive after removal of ground motors. The system is brilliant, many thanks, fantastic attention to detail and a great price. A great experience from start to finish. An issue with the size of the gate, which was not MC’s fault, was dealt with professionally and speedily causing the least disruption possible. I would absolutely recommend MCS to anyone looking for the services offered. I would certainly use MCS again. Definitely their service is second to none. We have used MCS for years, and have always received an excellent service. The products, the team, and the customer service are all superb! Great company, highly recommend. If you’re looking to install gates to your property look no further. Although my builder had never any dealings in installing automatic gates, Mike made sure that he personally came to see the builders and gave them all the necessary instructions taking all the stress from me. From the initial enquiry to completion, nothing to worry about it, and by the way very reasonable price too. 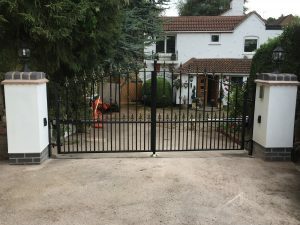 Mike came out to view our entrance within a few days, and gave us some great advice on the best gate options for our driveway.Mike and the team really give value for money in the quality of their gates and the after care customer service they provide. No hesitation in recommending MCS. They provide excellent customer service, and are very quick on responding there is a fault. No hesitation in recommending them. The gates are very responsive and it all works as it should. Very friendly and quick response, post installation as well – will recommend to others. 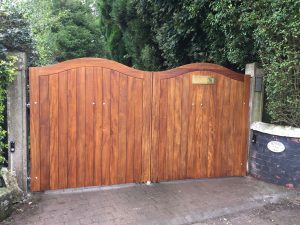 Excellent installation, the quality the wooden gates are truly excellent. Job Vacancy | Apprentice / Trainee for installation of automatic gates and road traffic barriers. Copyright © 2018 Midland Control Systems, Cannock, Staffordshire. All rights reserved. 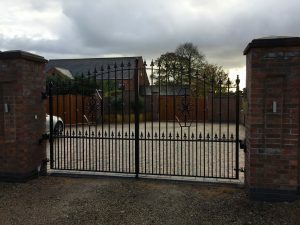 Midland Control Systems are a Staffordshire based Gate Automation company, we install automated timber gates, automated steel gates, commercial gates, barriers and door entry systems.